This LLMKAST model is LokkLatch Magnetic suited for any square-post gate and fence material from 1-1/2” (38mm) to 6” (150mm) use LLMKAST or LLMKDST. LLMKAST model comes with the keyed alike option that enables you to key alike to most household doors or other D&D product keys so that all locks can be opened with a single key. 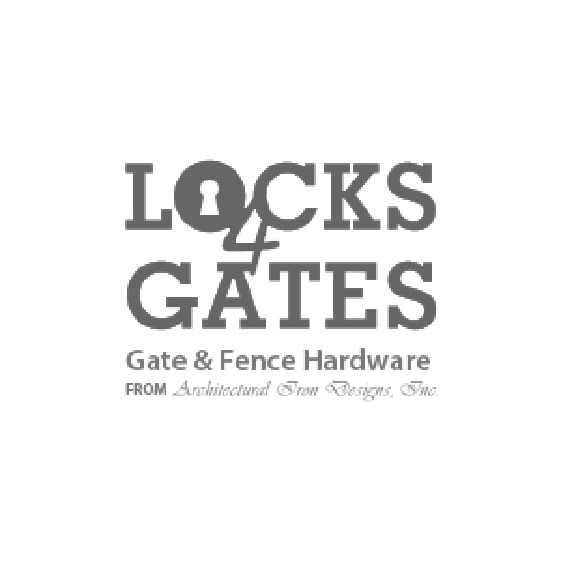 LokkLatch® MAGNETIC is the world’s first gate lock to offer coordinating trim covers that can match your gate hinges, lighting and other yard accessories to create a cohesive look. Engineered with the most durable materials and finishes that withstand the harsh effects of both time and weather, paired with the quality components only D&D is known for, makes LokkLatch Magnetic the ideal latching solution.